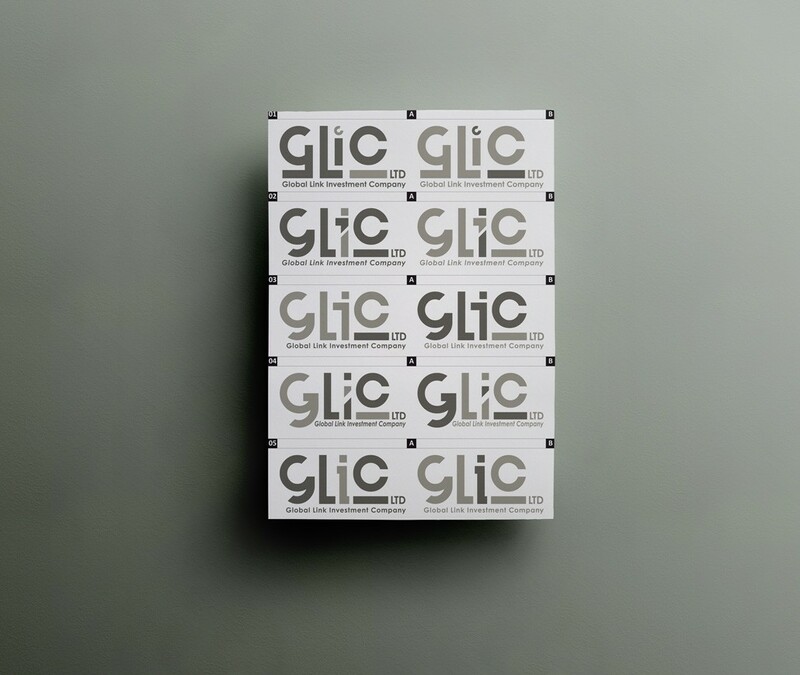 The Global Link Investment Company (GLIC Ltd.) is an investment and development company specializing in green energy and eco-construction. 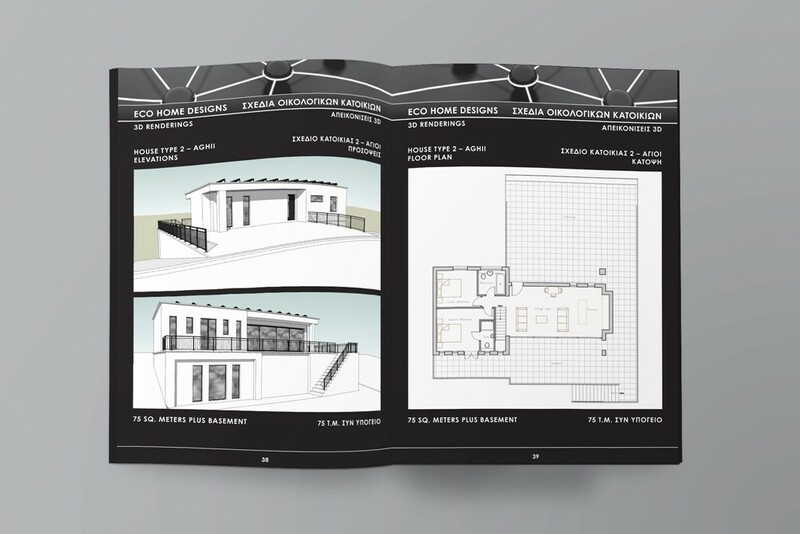 The company’s portfolio includes large-scale projects in the public and private sector in Europe and the Middle East. 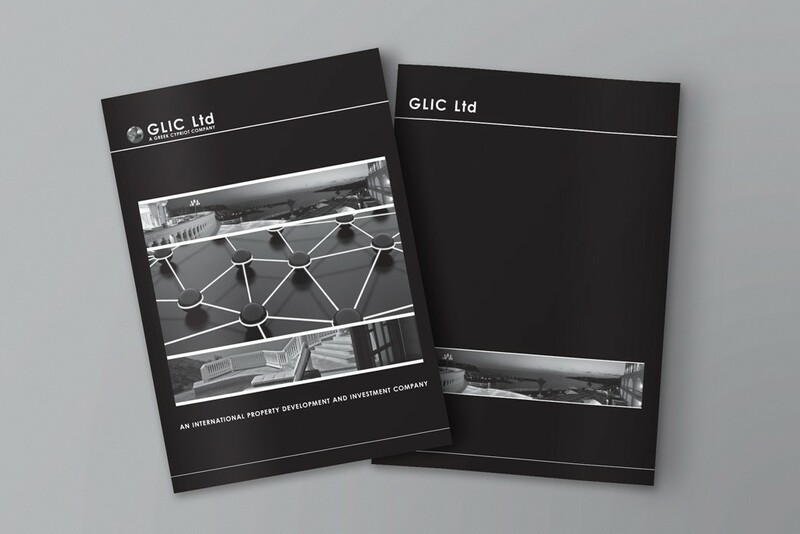 Brand Identity: Logo design, stationary, business cards, print and digital identity assets. 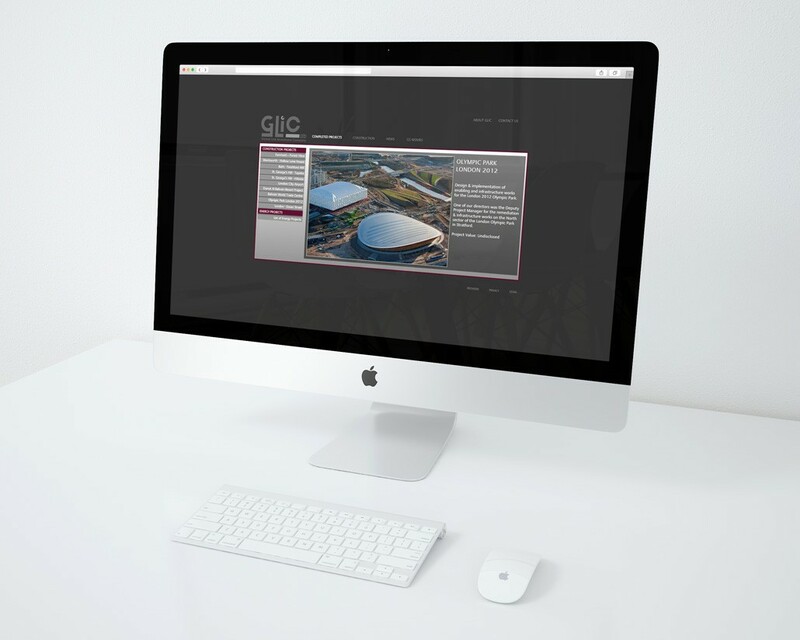 Web Development: UX, UI, and coding of company website. 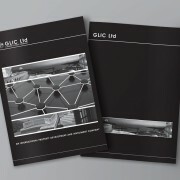 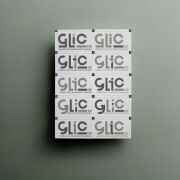 Creative Direction: Concept development for GLIC presentation catalog and manuals. 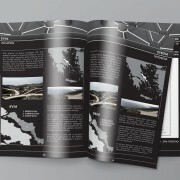 Art Direction: Ideation and storyboarding, theme development, style palette and color schemes for all brand assets. 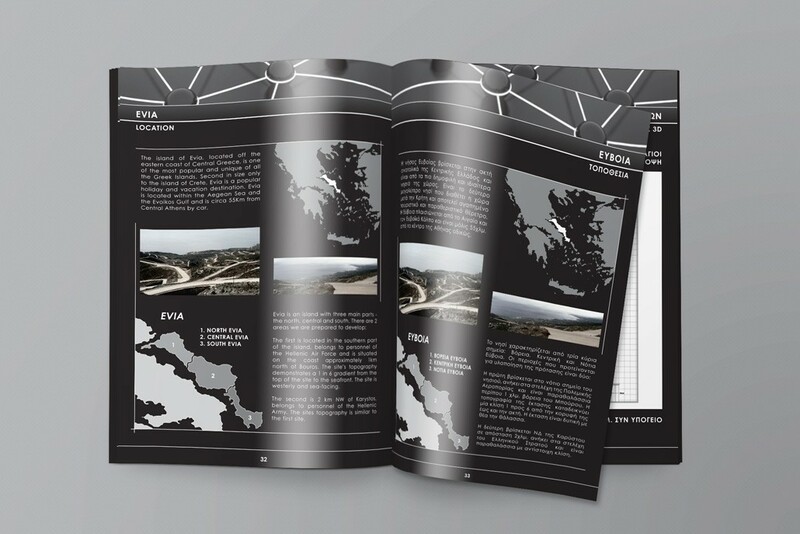 Copywriting & Editing: Bilngual content for presentation catalog and technical manual. 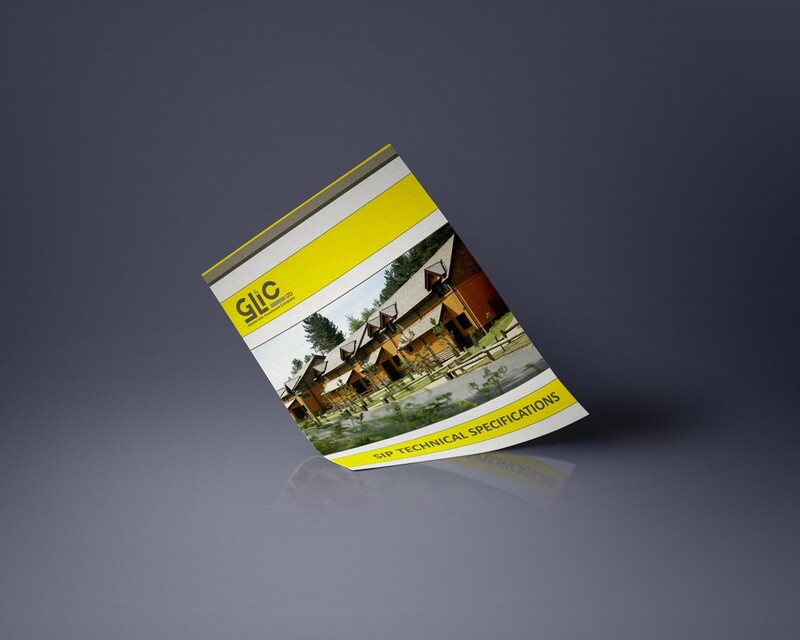 Photo Enhancements: Cleaning, pathing, color corrections, and CAD drawings. 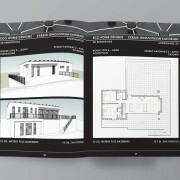 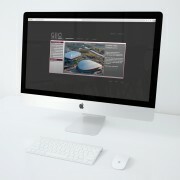 Design & Layout: Catalog & manual design, data input, print page count, offset print-ready files. Production: Printing, embossing, and binding of all promotional materials.